Some are accomplished professionals. Others are recent graduates. Each story is unique, and yet they are united by common themes: determination, leadership, a commitment to giving back to the NECC community, and to others. 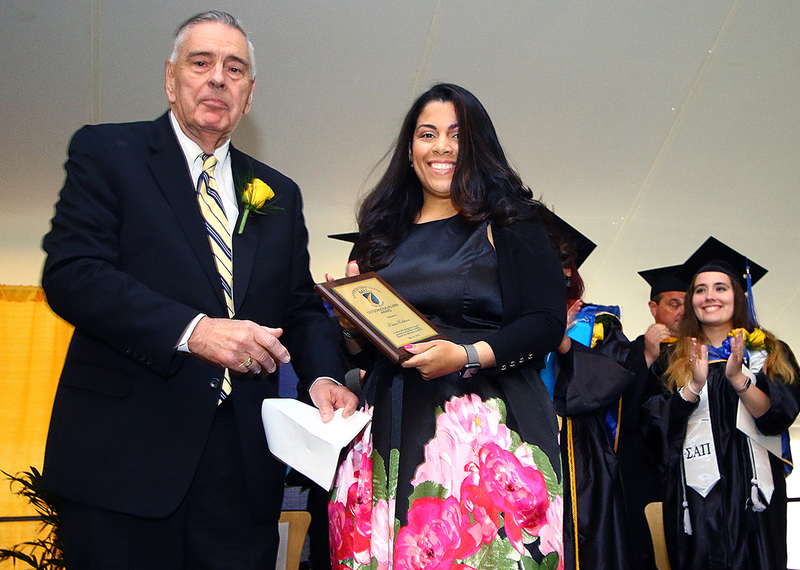 The annual Outstanding Alumni Award recognizes an NECC graduate who has achieved career-related success, is active in the community, and/or has exemplified active support for the college’s efforts. Nominations are accepted on an annual basis and are reviewed by the NECC Alumni Board Awards Committee, with President Lane Glenn approving their recommendation. The Award is presented to the recipient at NECC’s Annual Commencement Exercises. If you know of an outstanding alum or current graduating student, please nominate them for a future award. The award process for 2019 is now closed. 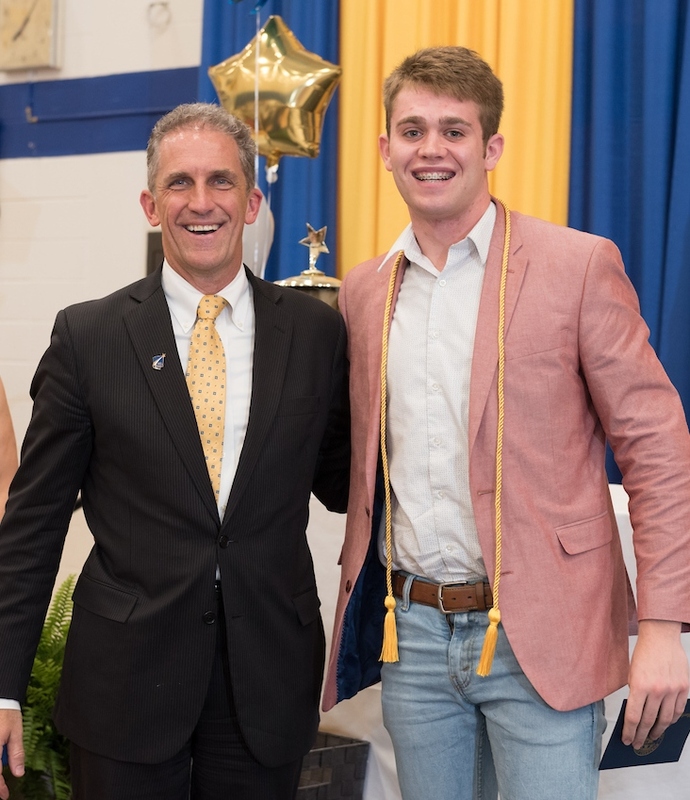 Each year, NECC’s alumni community honors a graduating student who has demonstrated outstanding academic achievement and is actively involved in community service efforts. Nominations are accepted on an annual basis and are reviewed by the NECC Alumni Board Awards Committee, with President Lane Glenn approving their recommendation. The selected recipient receives a certificate and accolades from the college and community at the Annual Awards Convocation. This year, thanks to the generosity of Dell Corporation, the recipient will also be given a brand new Dell laptop. The nominee must be a student graduating in the current calendar year. Nominations for the 2019 award are now closed. Join NECC’s Office of Career & Experiential Education and Office of Alumni Relations for an evening of networking opportunities at the 5th Annual Networking Night for students. NECC will be having its third annual Homecoming on Saturday, October 5, 2019 on the Haverhill Campus. Run or walk the USATF-certified 5K course or cheer on your friends as they race to the finish line.